First this, now this? Again, I repeat, you’d have to pay me a lot of money to go to these Olympics. A lot. 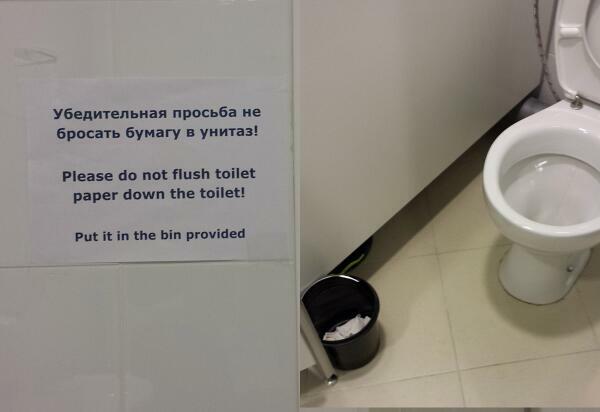 This entry was posted in Olympics and tagged olympic bathrooms, olympics, sochi. Bookmark the permalink.